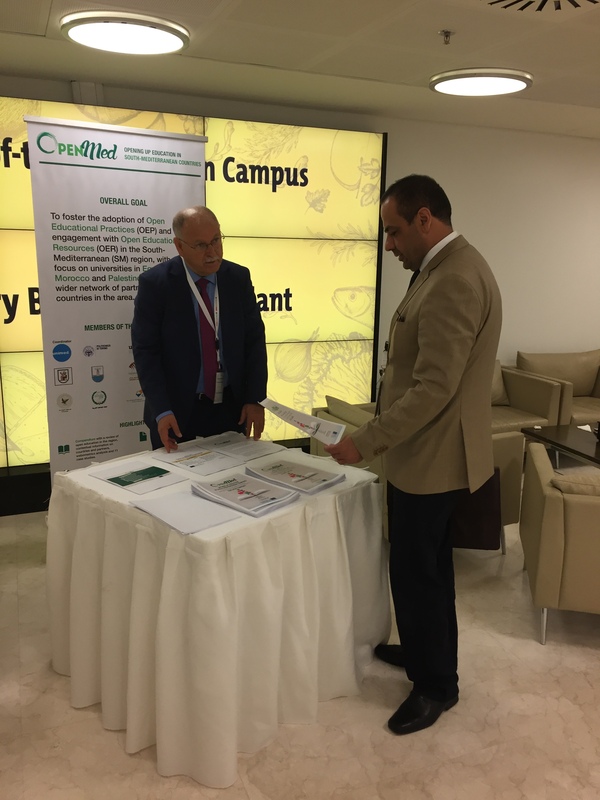 On October 22-25, 2017 our partner AArU presented the OpenMed project within the 50th session of the General Conference of the Association of Arab universities at the United Arab Emirates University, Al Ain, UAE. The AArU’s General Conference attracts approximately 150 Presidents/Rectors of Arab member universities of AArU, and regional and international organizations. 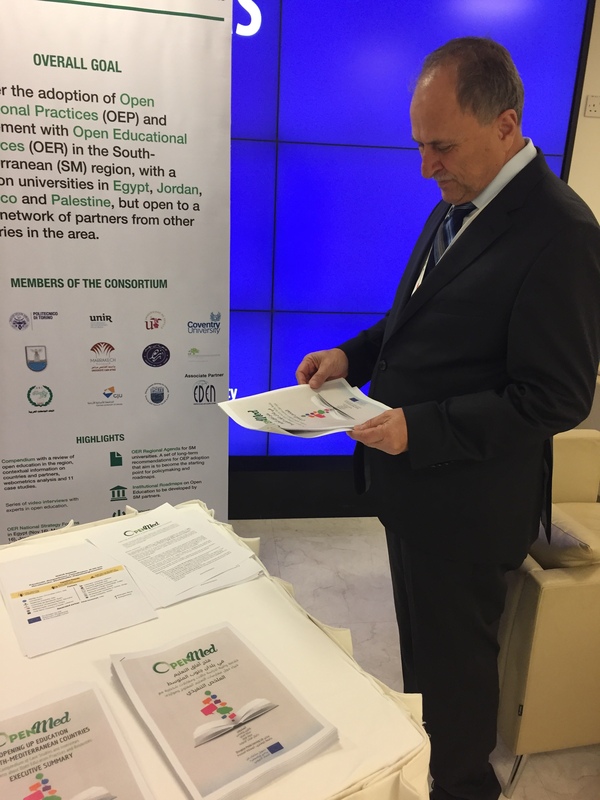 The General Conference is the supreme body of the Association of Arab Universities, and it consists of the Association members. Each educational institution is represented by its President. 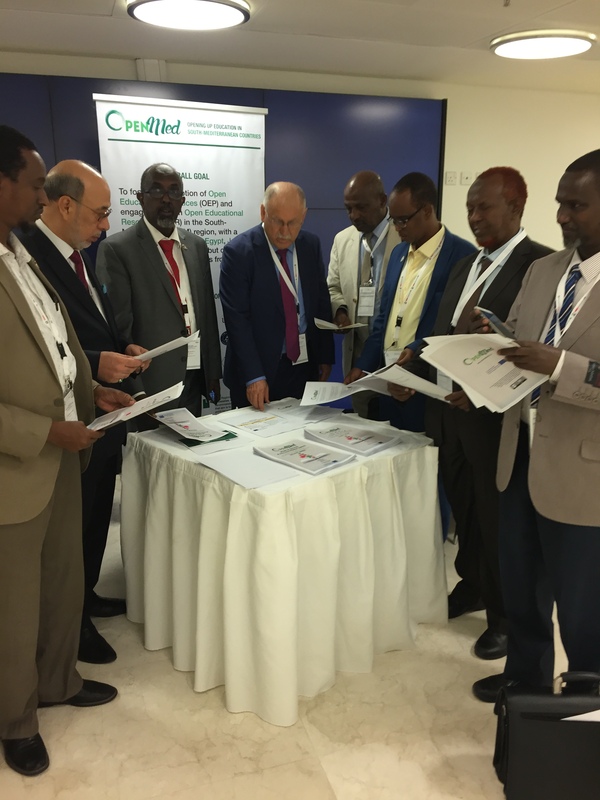 In this annual event, all activities of AArU are discussed in addition to reports and activities of all affiliated institutions of AArU. 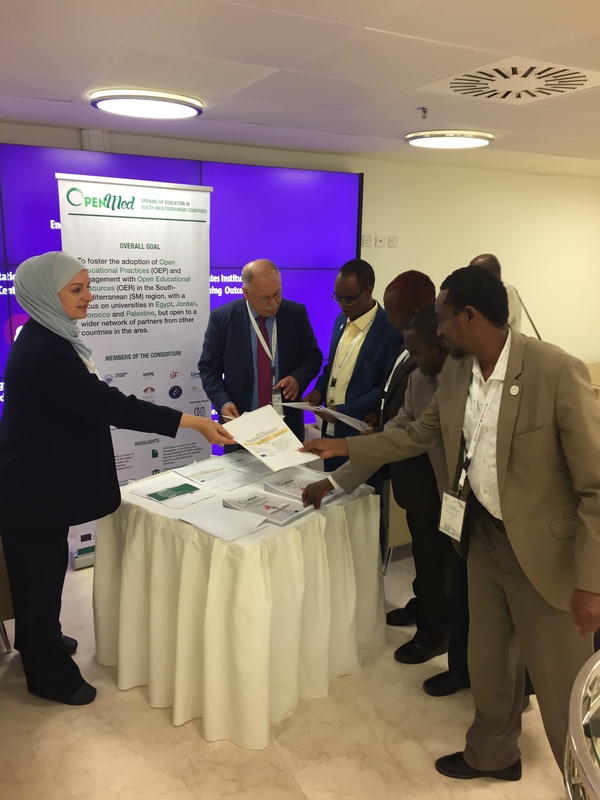 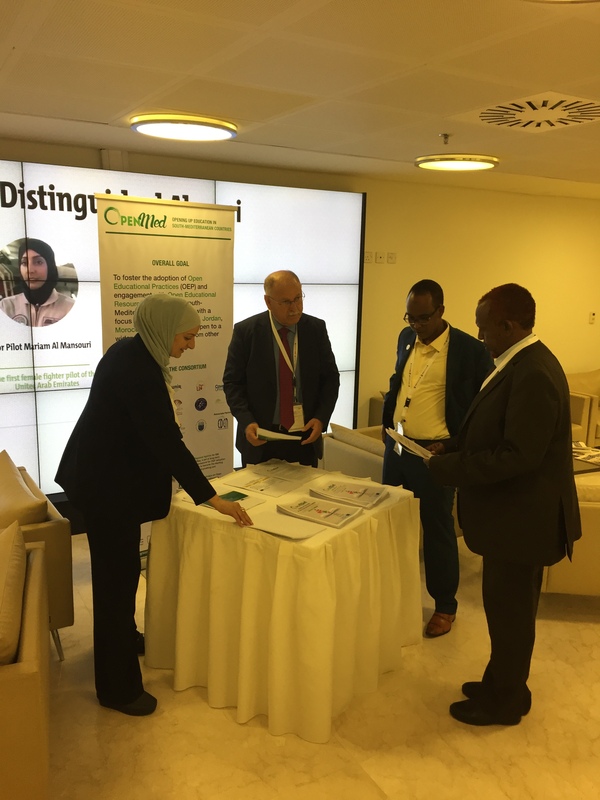 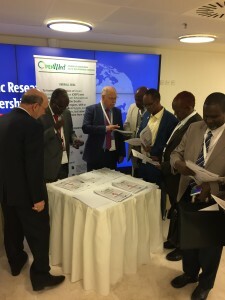 OpenMed materials were displayed at the conference, both in English and in Arabic. Participants seemed to the very impressed with the outcomes of the project so far, and they encouraged us to keep doing.